Skip the bus transfer and walk right to the terminal! 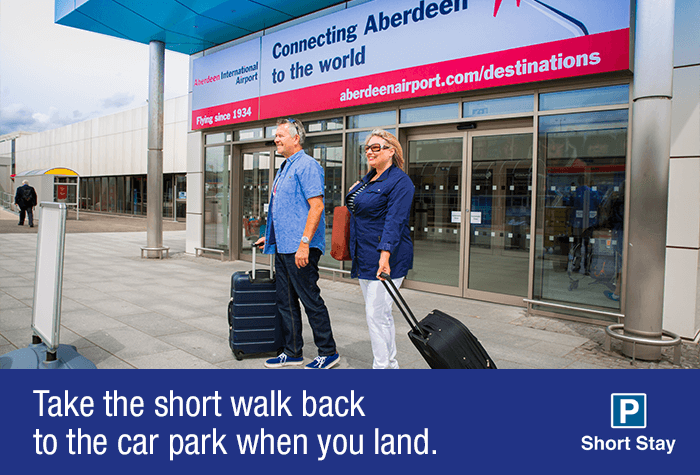 Aberdeen airport Short Stay parking is less than two minutes from the terminal on foot - it's our closest car park to check-in. And you might skip the bad weather, too, or at least your car might - there an undercover section where, if you get a space, you can keep it out of the rain. It'll probably be the driest week of your car's life. Our closest car park - just 2 minutes from the terminal. 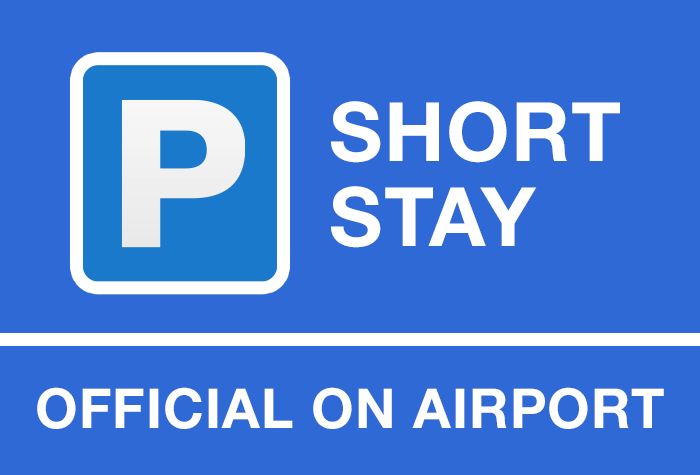 Short Stay is our answer to convenient parking at Aberdeen airport. Skip the transfers and walk to the terminal in just 2 minutes. 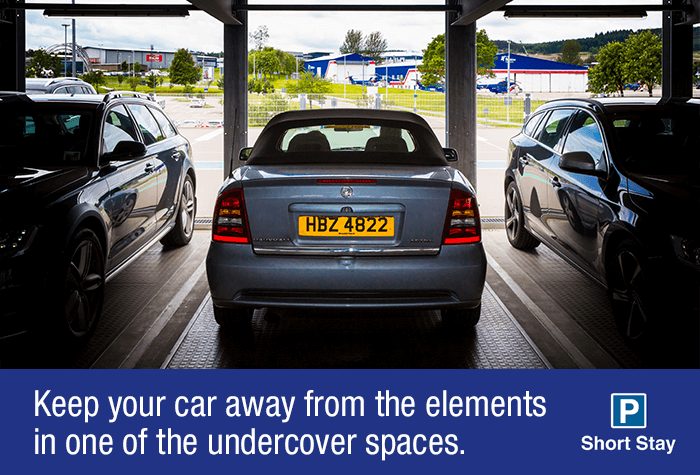 Not only that, theres even an undercover area where, if you can get a space, your car will be shielded from the elements while youre away. Its a fast and simple process when you arrive. 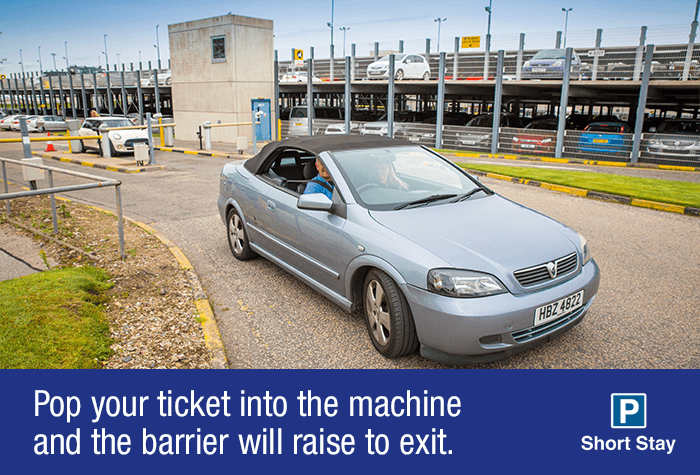 The barrier will read your number plate and raise to let you through - just grab a ticket before you go as youll need this to exit when you get back. 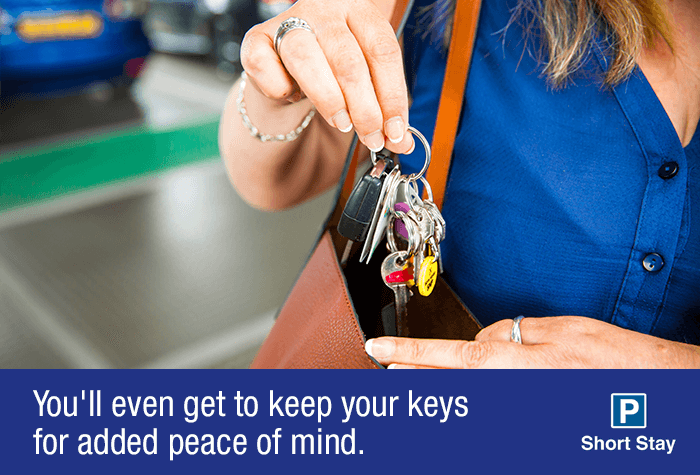 Choose your space and park your car, then pocket your keys and take the 2-minute stroll to the terminal. Electric vehicle charging is available at this car park at no extra charge. The car park has four 7Kw charging points available on the 1st floor available . You will need to download the Pod point app on Apple or Android in order to access unlimited charging. Please note that the use of electric charging is subject to availability. Theres top-notch security while youre away. 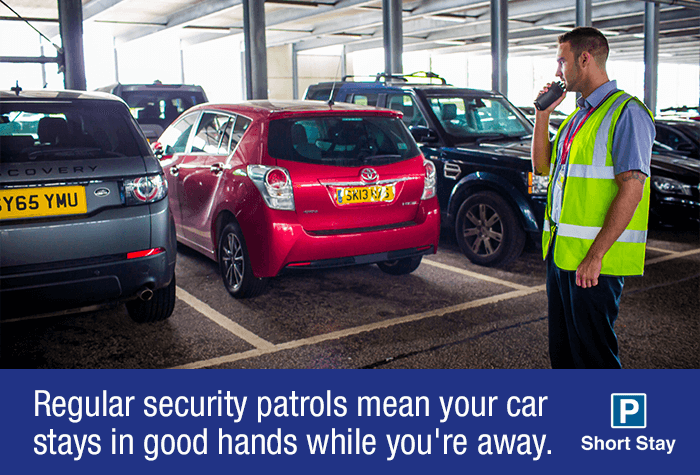 Not only is the car park within the airport boundary, it also has perimeter fencing, floodlighting, CCTV and regular staff patrols. Whats more, as you take your keys with you when you go, you know your car wont be moved the entire time its there. When you get back home, just grab your bags and walk back to the car park in your own time. 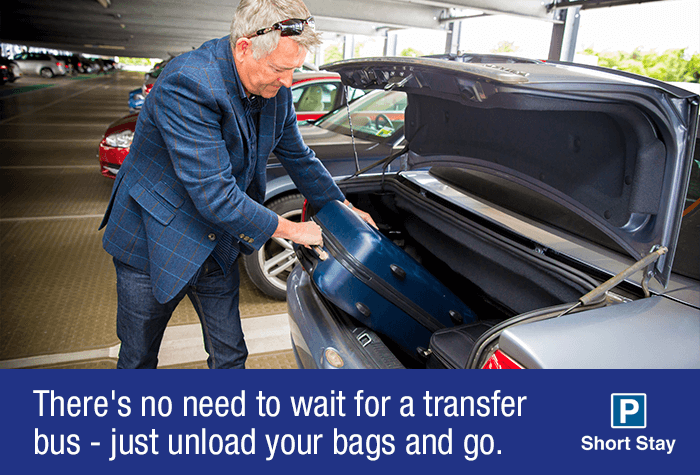 As theres no need to wait for a transfer, you wont have to worry about being delayed when you land. 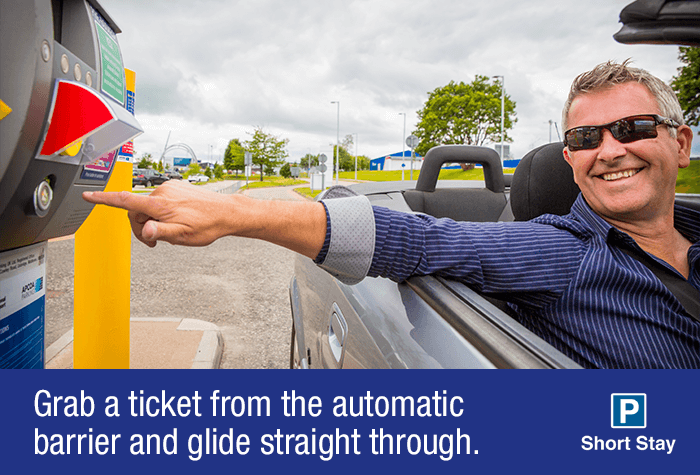 Find your car and drive to the barrier, which will lift automatically as soon as you insert the ticket you were given on arrival. 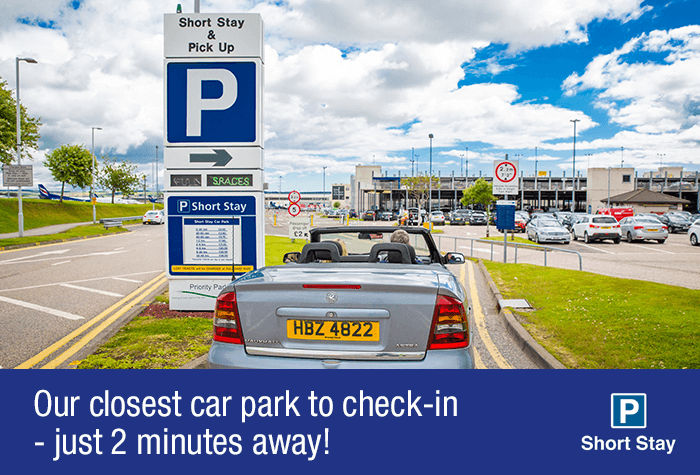 Book Short Stay today for the fastest and most straightforward parking on offer at Aberdeen airport. The car park has spaces suitable for Blue Badge holders - they work on a first-come-first-served basis and cannot be reserved. The car park cannot accept vehicles that are higher than 2.2m. 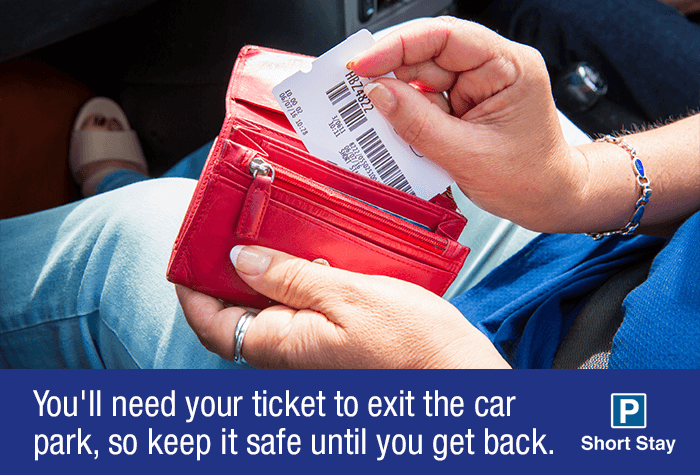 Be careful not to park in the Priority Parking area or you may be charged by the car park. 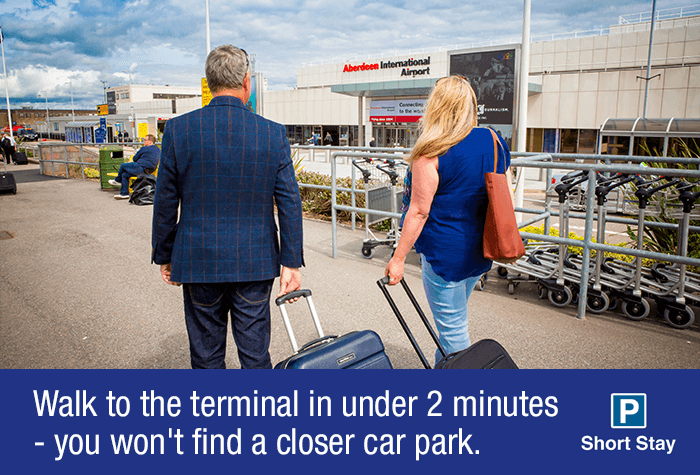 Short Stay is our closest car park, so once you've parked and put your keys away, walk over to the terminal - it's just a two-minute walk.